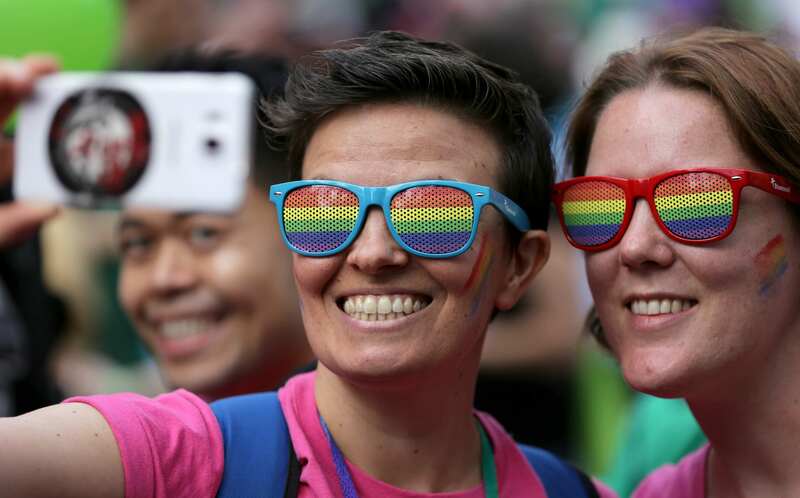 With all the hate in the world at the moment, London Pride wasn’t just about celebrating the lesbian, gay, bisexual and transgender community, it was also a symbol of love and acceptance. But, as always, some people tried ruining everyone’s fun – by protesting the event. Luckily, however, actor Jesse Eisenberg was on hand to slam the anti-gay protestors who were picketing the event. 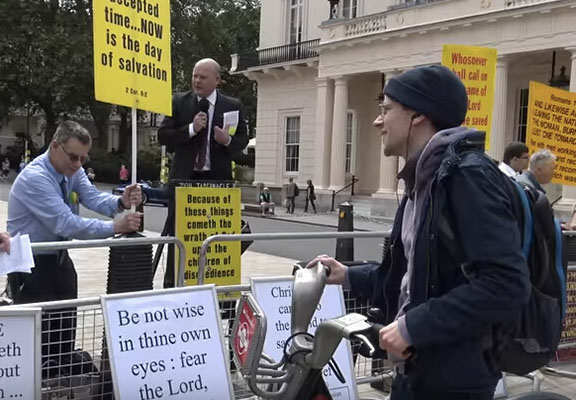 The American actor – who is currently starring on the West End stage – stopped through during a cycle into town to tell the religious group exactly what he thought of them. The exchange – which was all caught on camera – started when Eisenberg stopped to confront the group, who were holding up hateful placards. The Hollywood A-lister shook his head in disbelief before refusing a leaflet from one of the protesters. 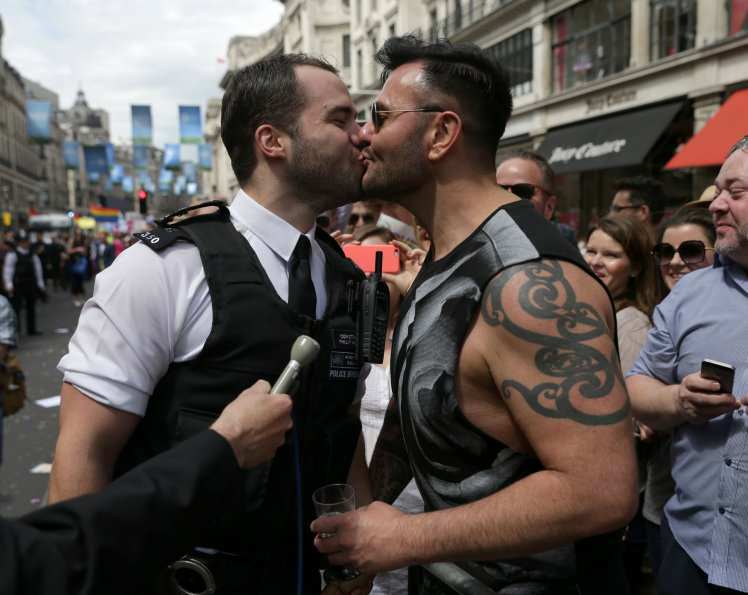 Fortunately, this was just one small negative moment in an event which was marked by two marriage proposals by on duty police officers, one of whom stopped to propose to his other half, who was in the crowd at the time. Why these protesters didn’t just keep their bigoted thoughts to themselves is simply beyond me.